We are delighted to announce that the Incorporations Marketplace will launch on the 25th of March. 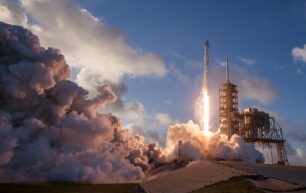 The launch marks a milestone in SelfKey’s history and a significant step towards a blockchain-powered identity ecosystem. We have been working tirelessly to prepare for the launch, and are very happy with the result. The Incorporations Marketplace will allow Wallet users to open a business abroad and pay for it in KEY. Needless to say this is the first service of its kind, and represents the first of many verticals. In the coming months we will be adding cryptocurrency exchanges to the Marketplace as well. 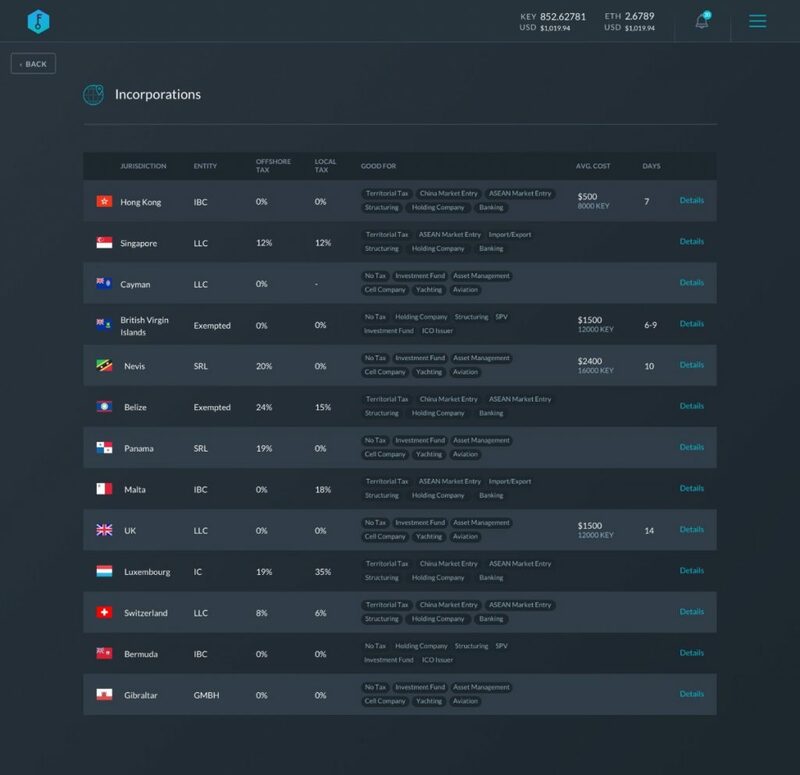 Once an application has been submitted, you will be able to track its progress from within the SelfKey Wallet. The different statuses are show below. As you can tell, we’re super excited to launch the Incorporations Marketplace on the 25th! 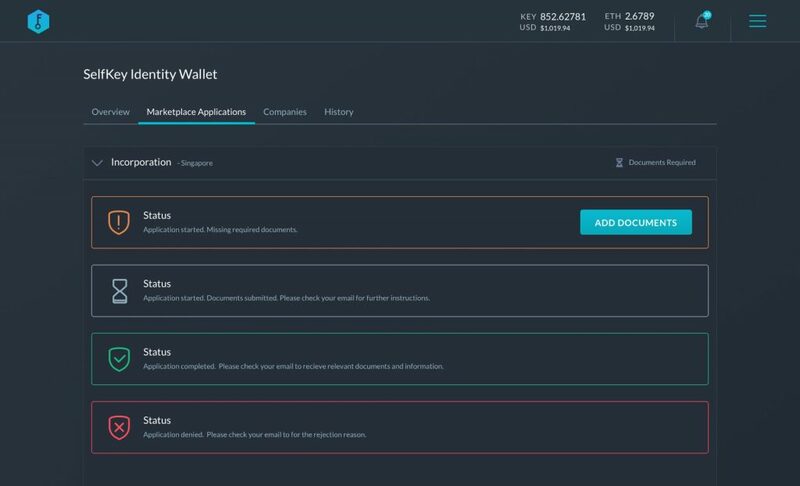 Download the SelfKey Wallet today to see it in action once it’s live. ? ?